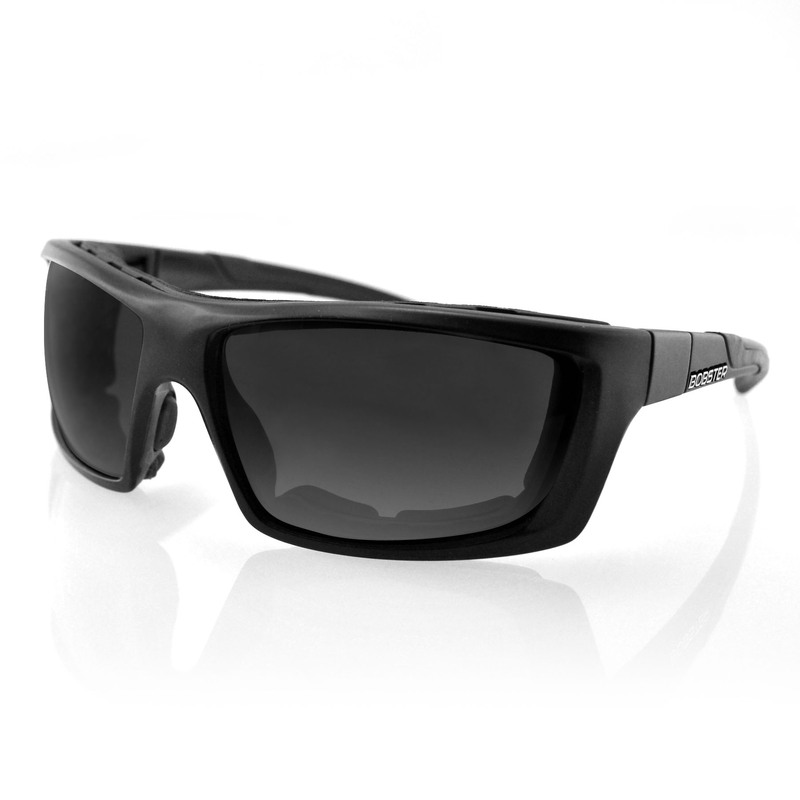 All the great features of the original Ambush with smoked lenses, but with the additional clear frame front for interchanging lenses. 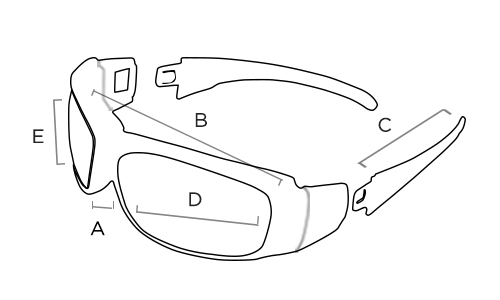 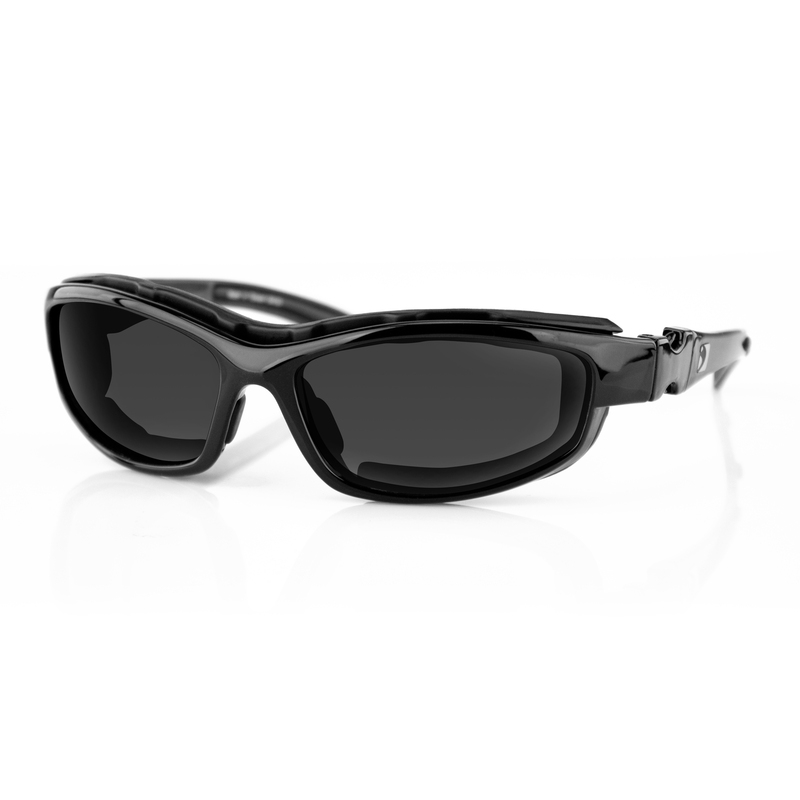 Great for use as prescription safety glasses or safety goggles! 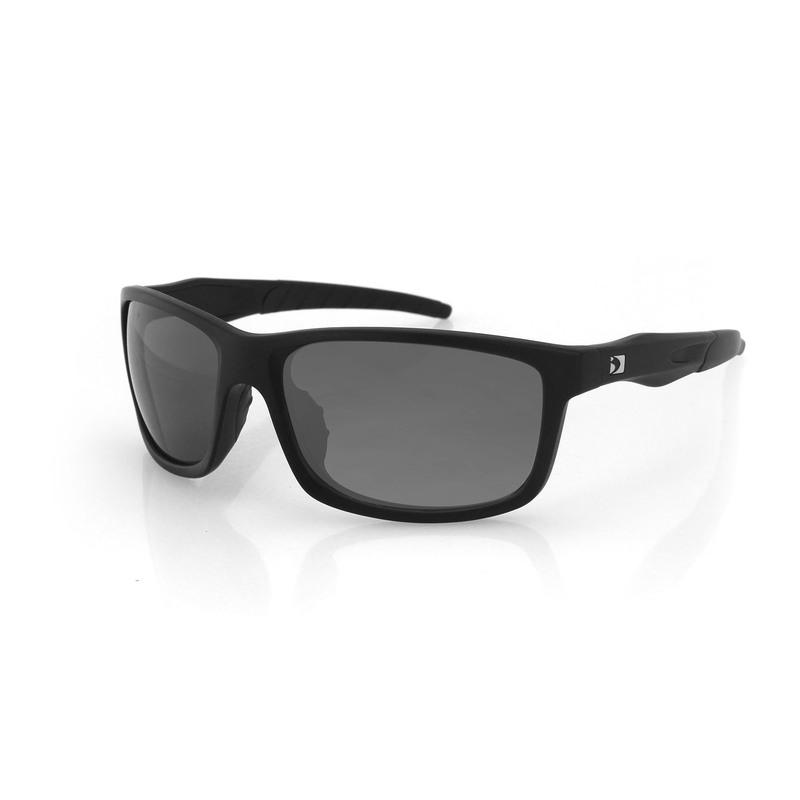 The Ambush II features removable foam padding with anti-fog, smoked lenses and a black frame. 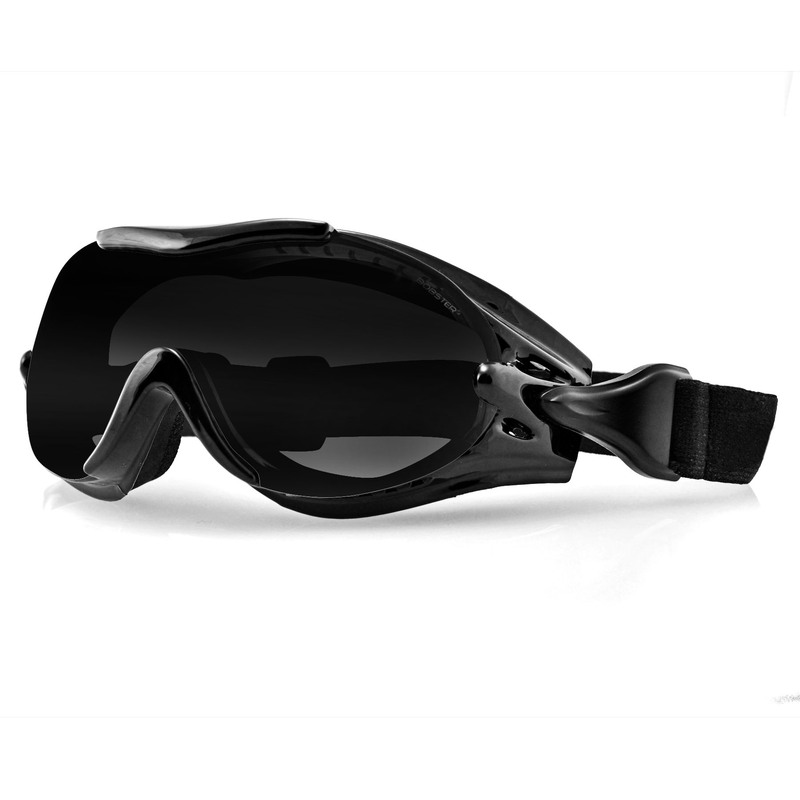 Anti-Fog Lenses Removable Foam Rx Ready ANSI Z87.1- 2003 + Approved OSHA Compliant CE N.T.O.A.